This unique pop hit from Portugal. The Man features a retro pop style with a catchy bass riff and strong melody. 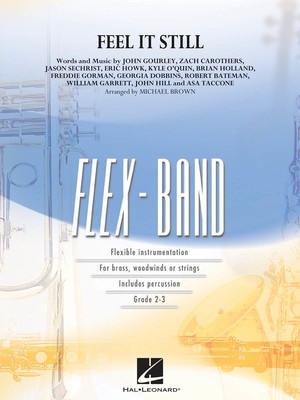 Easy to learn and scored for flexible instrumentation, this is a fun choice for any pops concert.